Perth Wedding Essentials – Wedding DJ Perth is a local wedding directory for meeting all your requirements including bridal fashion, wedding photographers, coordinators, the wedding venue in Perth and more. Find listed Wedding DJs performing at some of Perth’s most unique and elegant weddings and receptions. All listings are currently FREE at Perth Wedding Essentials – Wedding DJ Perth, call today on (08) 9384-9572 and get your ad designed for free! Plan your special wedding ceremony “down under” with the comprehensive list of wedding caterers and products from Perth Wedding Essentials – Wedding DJ Perth. Perth Wedding Essentials – Wedding DJ Perth also provides listings for honeymoon destinations and Wedding Celebrants in Perth. 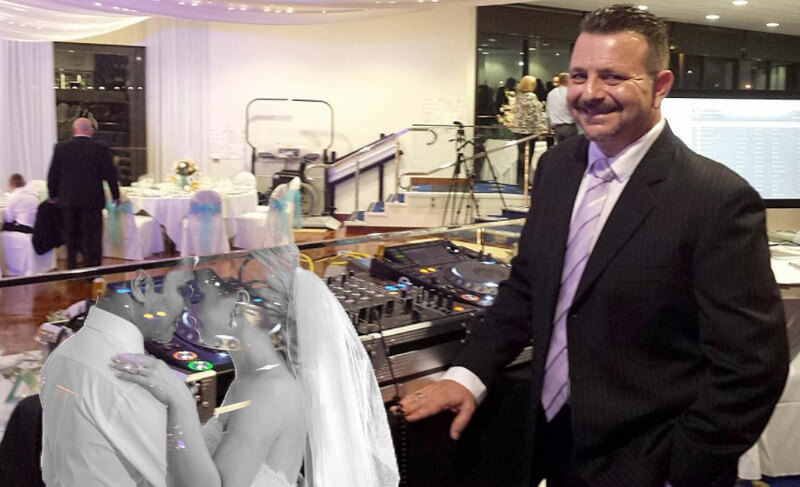 Join Perth Wedding Essentials – Wedding DJ Perth on facebook to keep yourself updated on the latest in wedding listings for Perth.